Birthdays are special occasions that require extra special treatment. These are days that should be filled with merriment and surprises. If you want to surprise your loved one, give him or her a gift that is truly memorable. Why not let your loved one experience a luxurious ride in one of our prestigious limousines for hire? This will surely make his or her special day unique and very memorable. Hiring a transport service will surely take away the stress out of driving around Melbourne. With a professional chauffer taking care of your transport, you can drink, gossip and share presents aboard the luxury car you hire. Our birthday car hire service comes in different gift packages, providing a different and unique experience with each one. This is definitely going to be a unique birthday experience that your loved one or friend will treasure for the rest of his or her life. Whether it’s a limousine or a hummer that you want, we have a range of exclusive luxury cars you can choose from. We ensure that we deliver the best service to our clients. 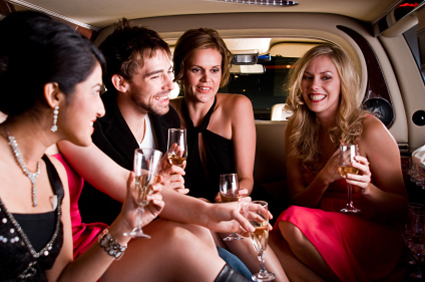 So, celebrate in style by being chauffeured to and from your event in our stylish limousines. Exclusive Limousines can provide you with the most memorable and sophisticated ride, affordable price and one of a king service. Call 0428 486 637 for Premier Limo Hire Melbourne. We guarantee an impeccable service and luxury cars with state-of-the-art technology. With Exclusive Limousines, you will surely get the best value for your money.